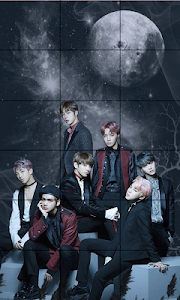 BTS KPOP Puzzles is a puzzle game that requires assemblage of interlocking BTS pieces. 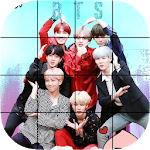 Release stress, relax brain, indulge yourself and share BTS puzzle fun with friends and family by playing Puzzle BTS KPOP. 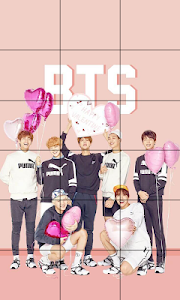 *** Enjoyable game for EVERYONE: Kid, Adult, Commuter, Girl, Boy, Housewives, Elderly etc. *** Can play on your Android device, smartphone or tablet! *** More than 100+ shapes. 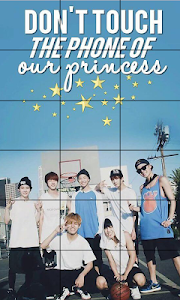 Download and join BTS KPOP puzzles game NOW! 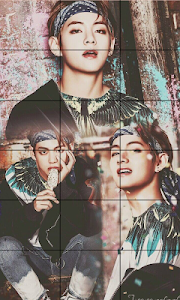 Similar to "BTS KPOP Puzzles Free"